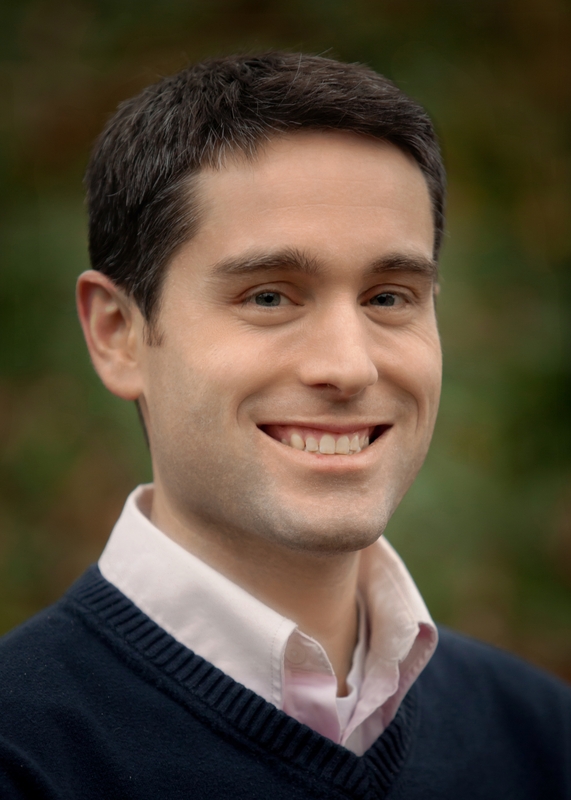 Alasdair Groves is the Director of Counseling and a member of the faculty at Christian Counseling and Education Foundation (CCEF) in New England. He has a passion to foster genuine relationships in the local church, especially through counseling and counseling training, and his hope is for a church-based movement toward providing robust, Biblical pastoral care. Paraphrased, CCEF’s stated mission is to bring “Christ to counseling and counseling to the church.” Can you explain what this means and what it looks like in practice? Good question. When we talk about bringing Christ to counseling, we mean that to counsel well is to take seriously that the Bible has the deepest, richest framework for all of life. Ultimately, whether we are dealing with schedule stresses or schizophrenia, Jesus is our only hope and the wisdom he gives must ground and direct all the help we give. This doesn’t mean that we never use Google calendars to help the disorganized or that we are against Prozac for someone who’s depressed. But it does mean we will counsel best when our goals and methods of helping people spring directly from Jesus’ goals and methods for helping people: relationship with, worship of and obedience to him. In practice, bringing counseling to the church means equipping pastors to do rich, insightful, compassionate, and just pastoral care. It means training para-church counselors like me who work hand in hand with churches to care for congregants in the context of the community of Christ’s body rather than in an isolated corner of the congregant’s world. Finally, I think it means developing the best content we can on connecting problems in living to Christian faith. We want to influence the culture, both in the mental health world in general and in the church in particular, toward a higher view of how the Bible meets us in our times of greatest need with powerful, non-simplistic help. With 1 in 4 Americans suffering from some form of mental illness, it only makes sense that the church would want to be on the forefront of providing mental health services to those in need. Why have so many churches been slow to provide these services, and what is CCEF doing to help those diagnosed with mental illness? You can read the rest of the interview with Alasdair here. This entry was posted in Champion Your Cause, Interview, Red Letter Carpet, The Faithful and tagged depression, Interview, mental health. Bookmark the permalink.